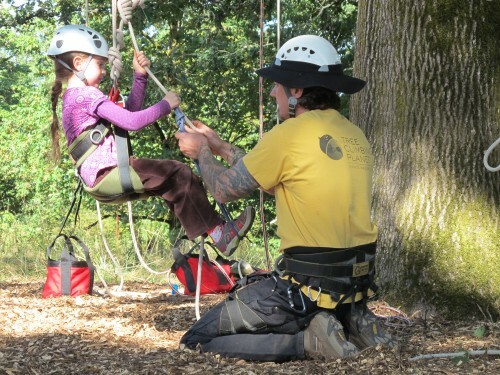 Sharing your love for tree climbing with others is a magical way to help connect others to our natural world. 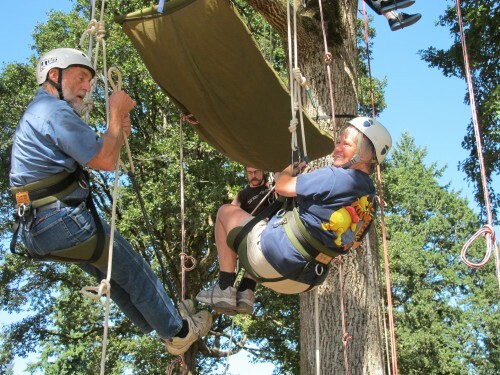 This course is directed at those who have a desire to introduce a new perspective on life to others by interacting with trees in a new atmosphere. 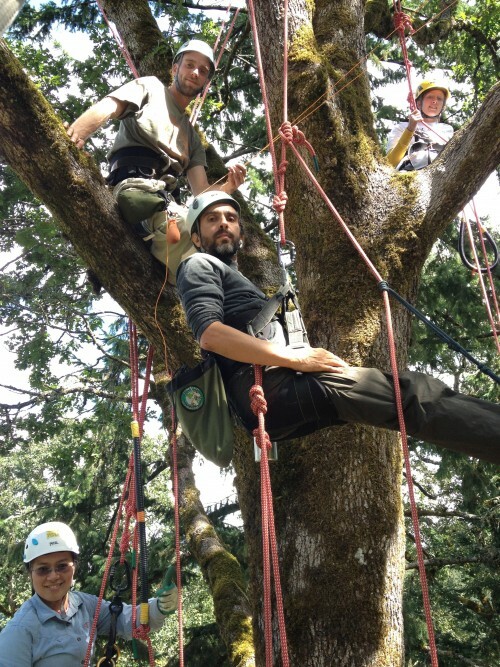 This course is a perfect fit for camp directors/staff, eco-tourism companies, city park officials, outdoor guides, wilderness educators and those wanting to start an inspirational tree climbing business. 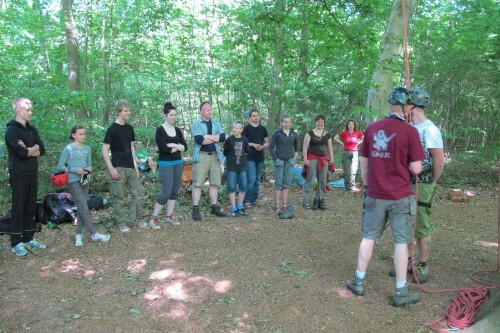 In the Facilitator Tree Week, you will receive a great deal of hands-on experience working with others. 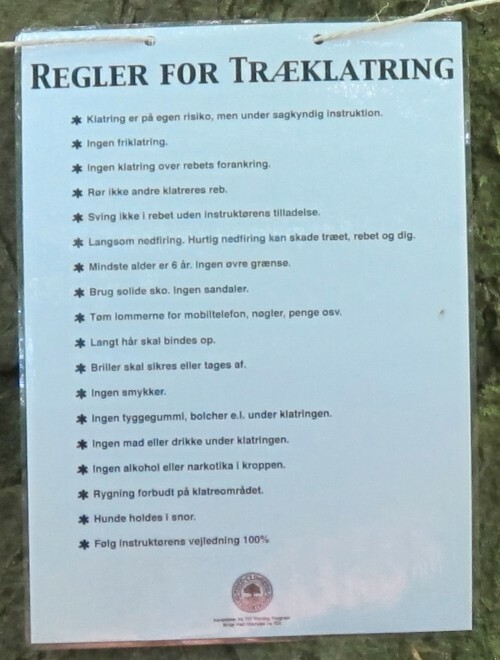 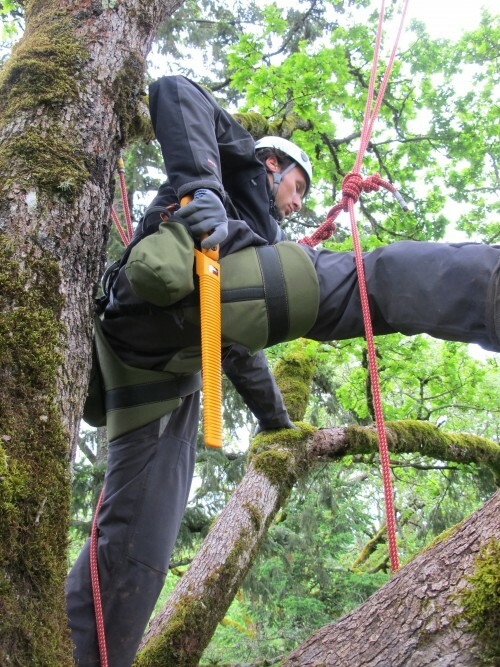 You will observe a private facilitated climb by your instructor and by the end of the week you will have conducted your own facilitated climb to novice tree climbers, under the tutelage of your instructor. 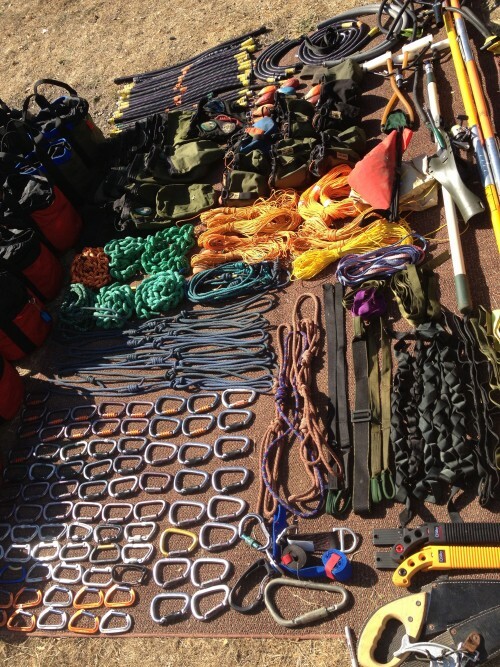 You will learn how to prepare your climbing site, the proper amount of specialized gear to purchase, how to develop a tree climbing business, how to obtain the proper insurance for your tree climbing activity, advertising techniques to make your business grow, organizing specialty climbing events, tree talk presentation and proper care for your facilitation tree. 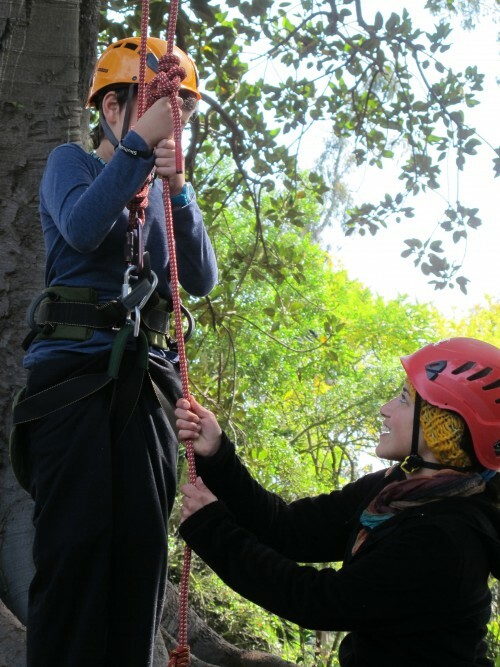 You will also learn how to handle and recognize several physical and psychological challenges that your climbers may face. 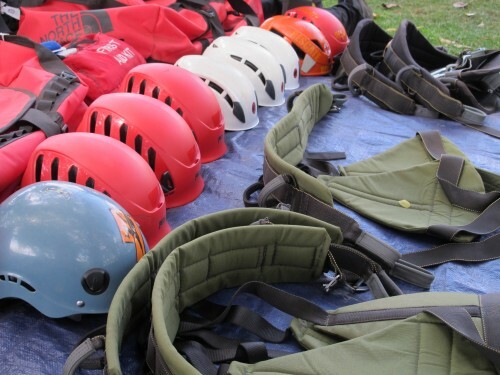 Intensive rescue techniques are covered and practiced each day. 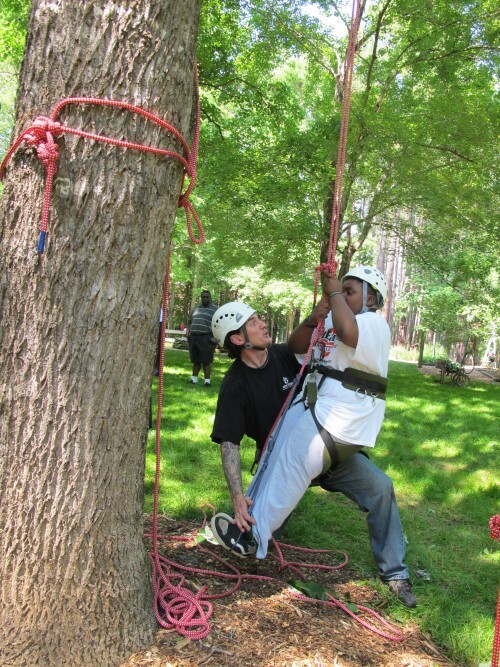 You will receive hands-on experience working with different types of people ranging from five year old children to 85-year-olds, from professional athletes to those with disabilities. 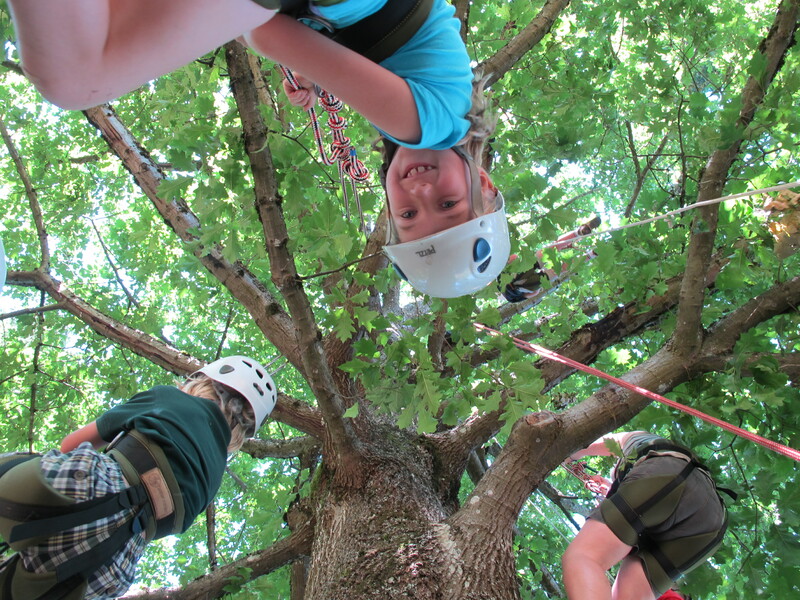 Experiencing life from the top of a tree is a magical occurrence that we believe everyone should have the opportunity to ingest. 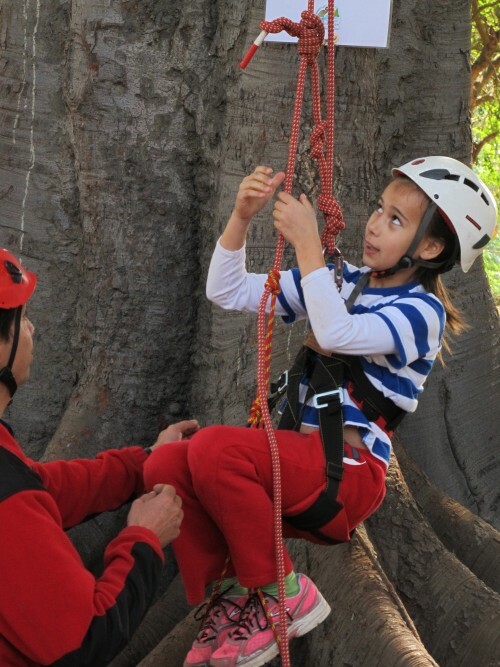 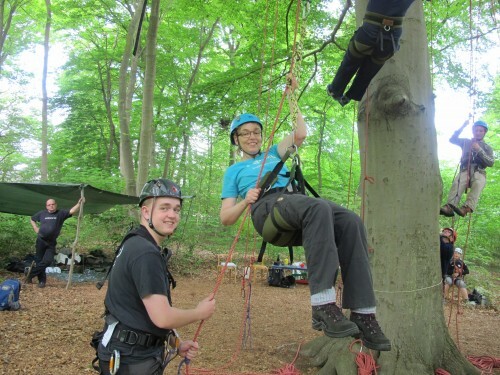 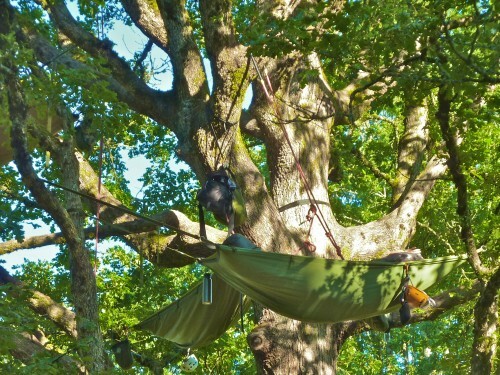 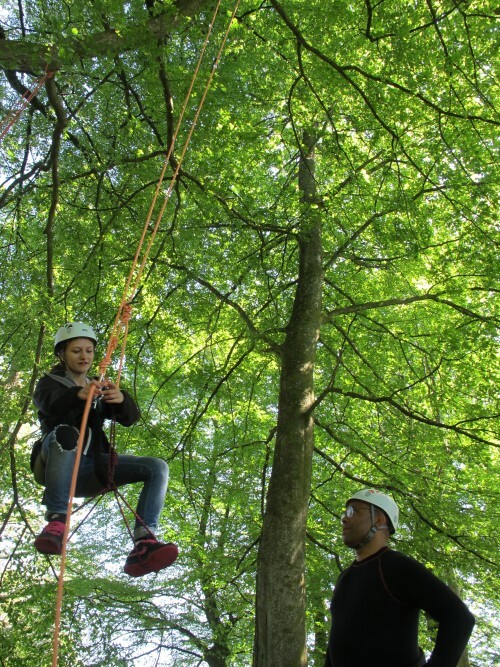 In TCPs Facilitators Tree Week you will learn two new specially designed tree climbing systems, which allows canopy access to the majority of people on our green planet, regardless of their physical conditions. 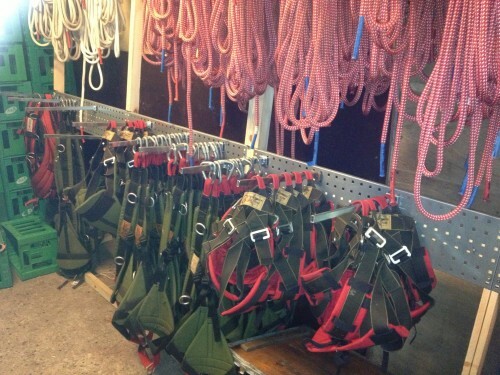 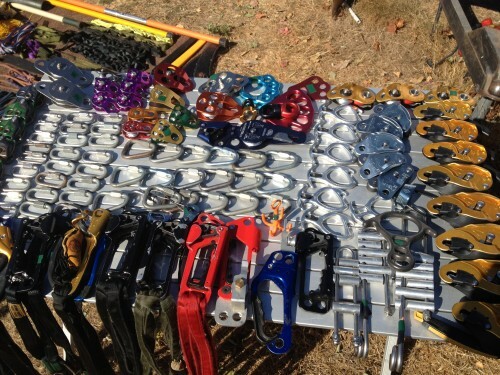 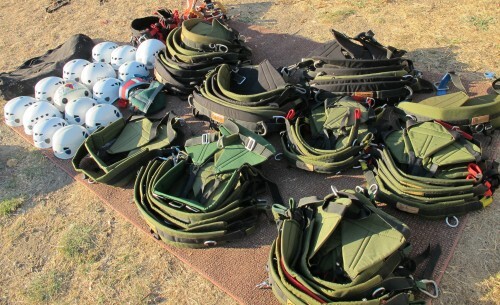 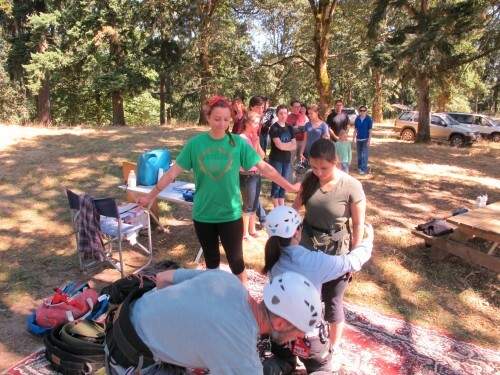 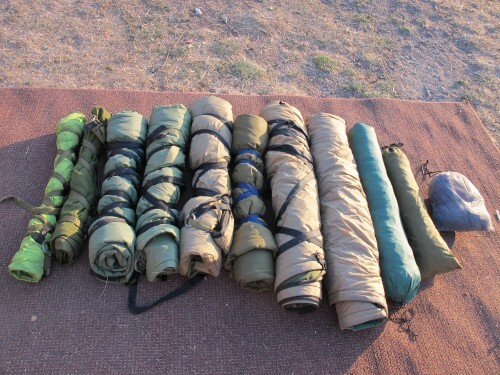 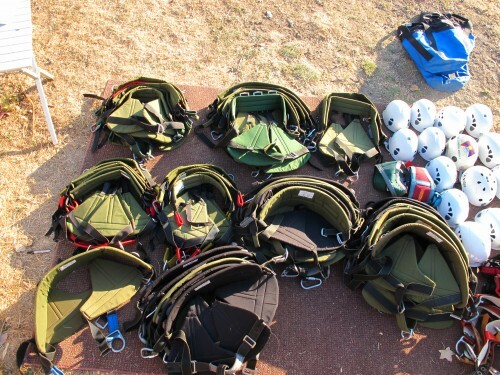 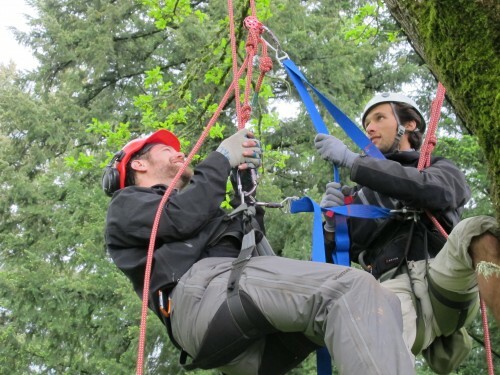 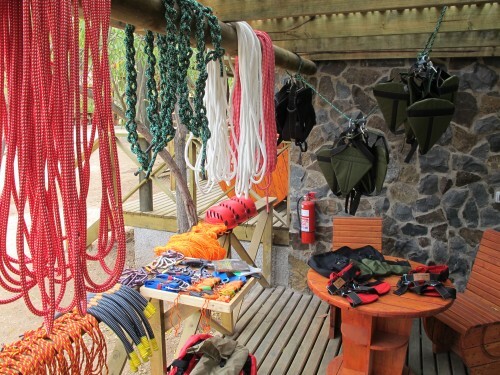 Upon successful completion of the Facilitators Tree Week course you will receive special discounts for gear from tree climbing equipment distributors and become a recognized TCP Facilitator with promotional benefits.